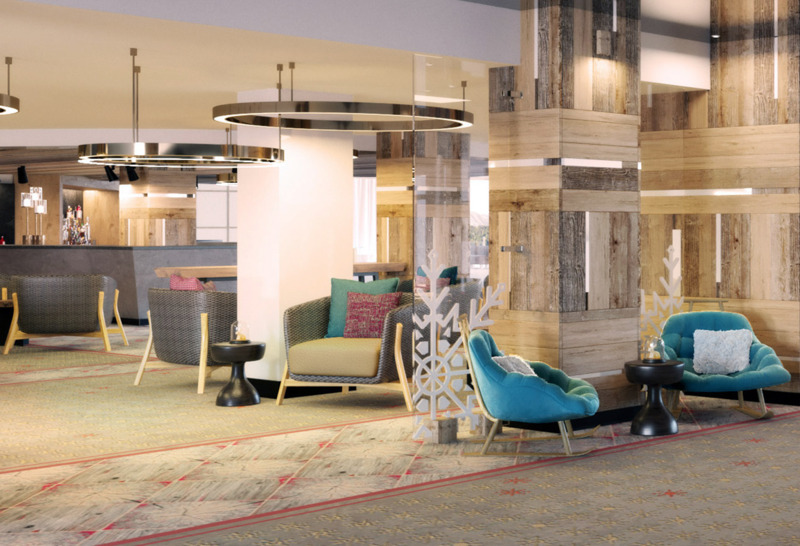 Our view: A massive redesign and refurbishment coming up for Winter 2019/20. 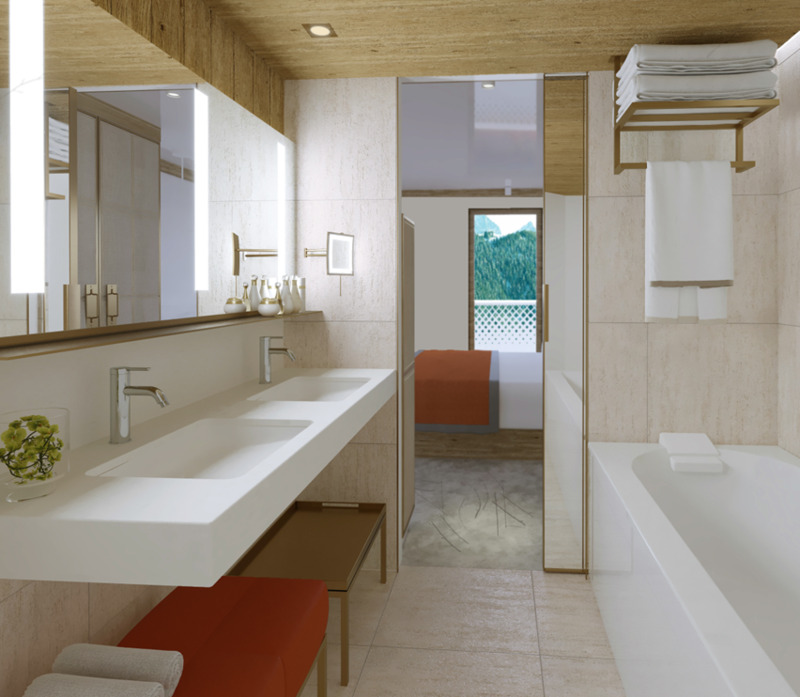 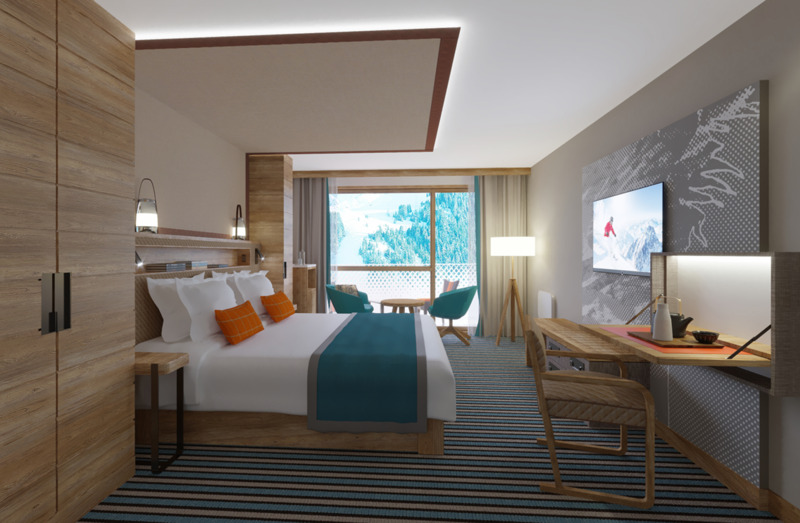 This popular Club Med resort is going to new heights! 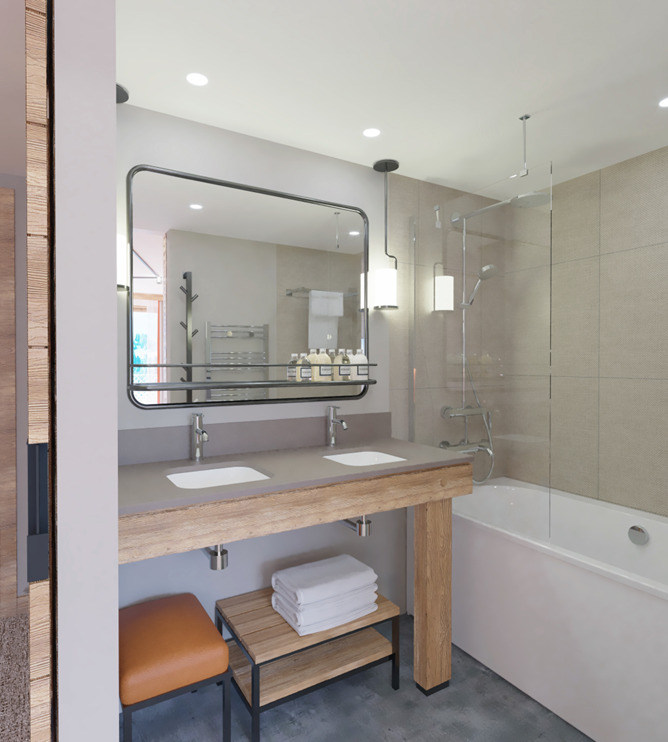 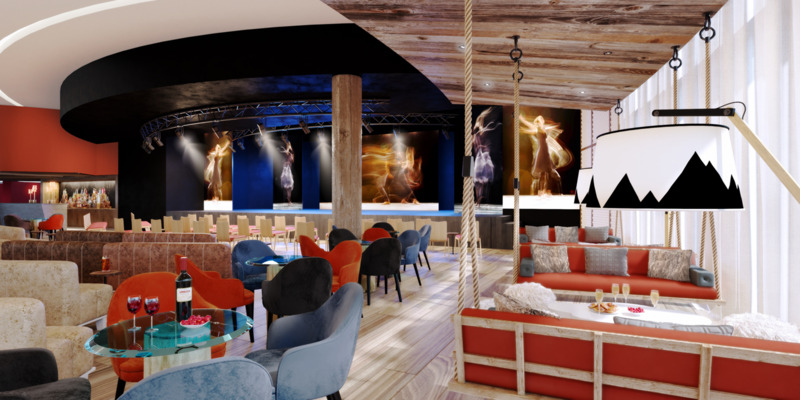 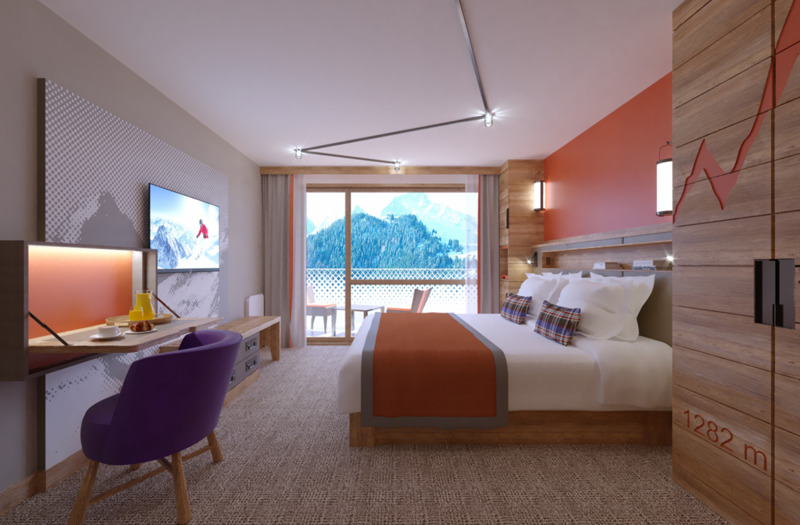 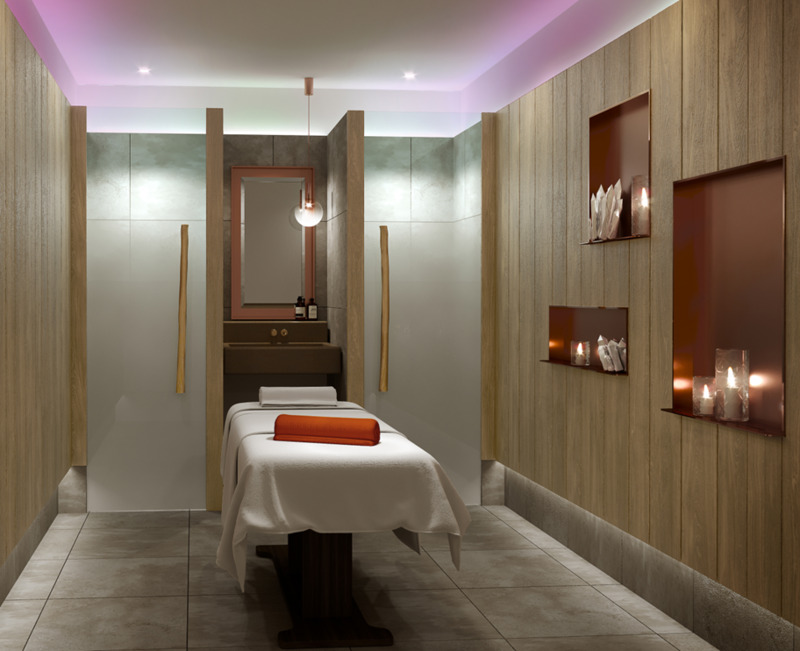 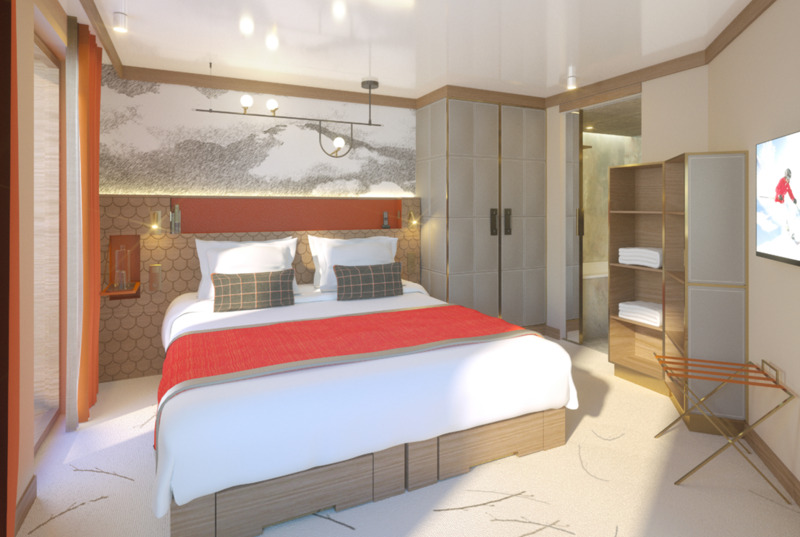 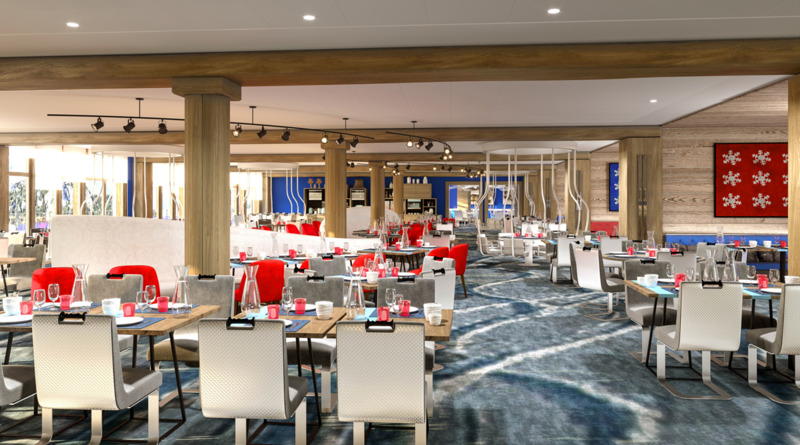 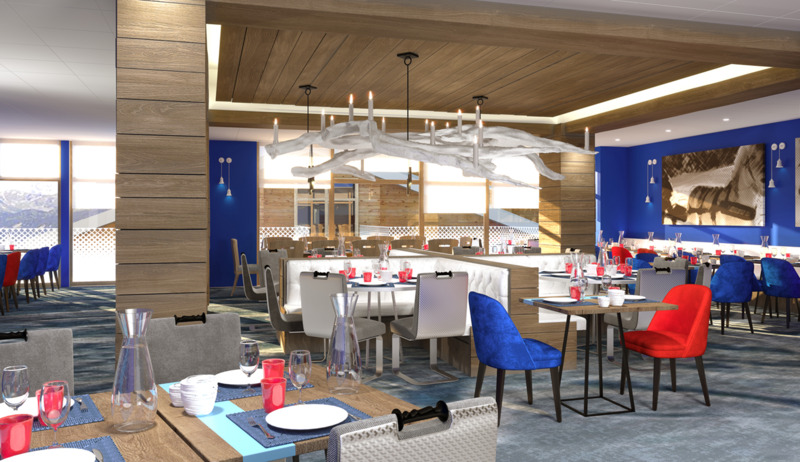 Club Med's next grand unveiling is their fully redesigned and refurbished Alpe d'Huez resort, which is getting a huge investment ready for its upgrade to 4-Trident for the 2019/20 ski season. 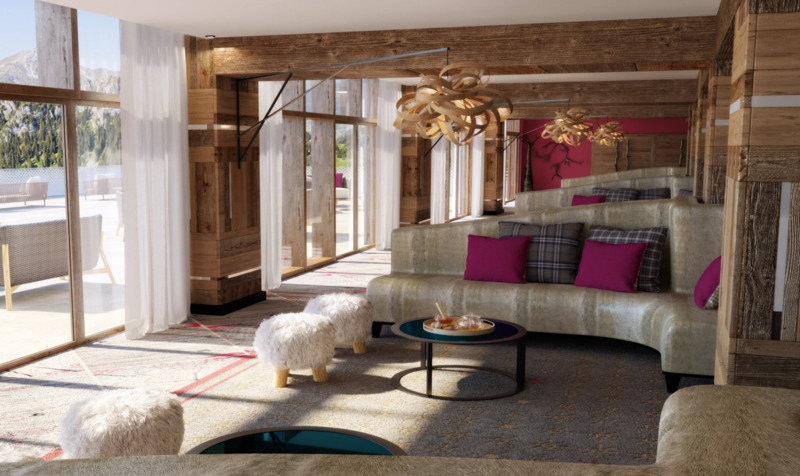 Not everything is changing though, the same ski-in, ski-out location perched above the centre of Alpe d'Huez and the same breathtaking views over the whole ski domain. 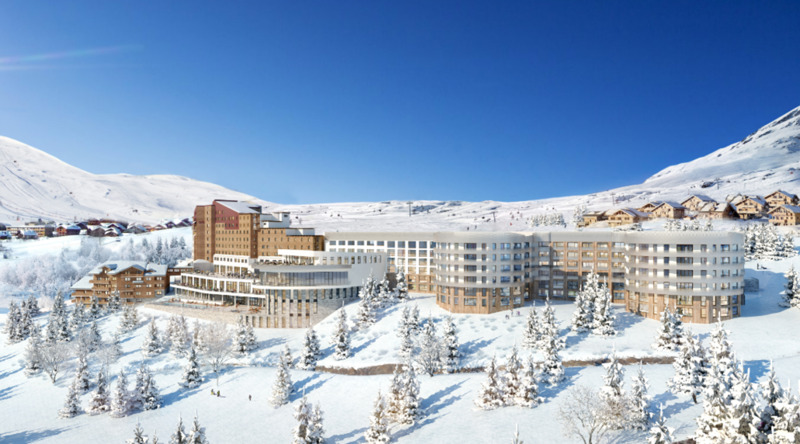 Don't forget the 250km of high-altitude skiing! 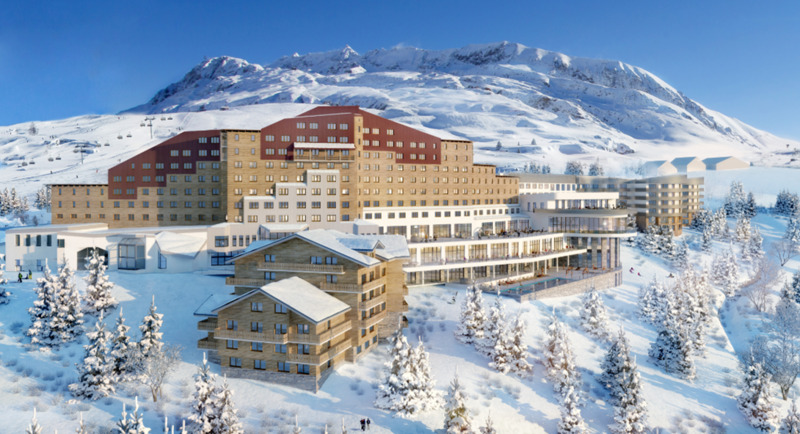 Petit Club Med® (2 – 3 years)* Ski course specific for children of 3 years old. 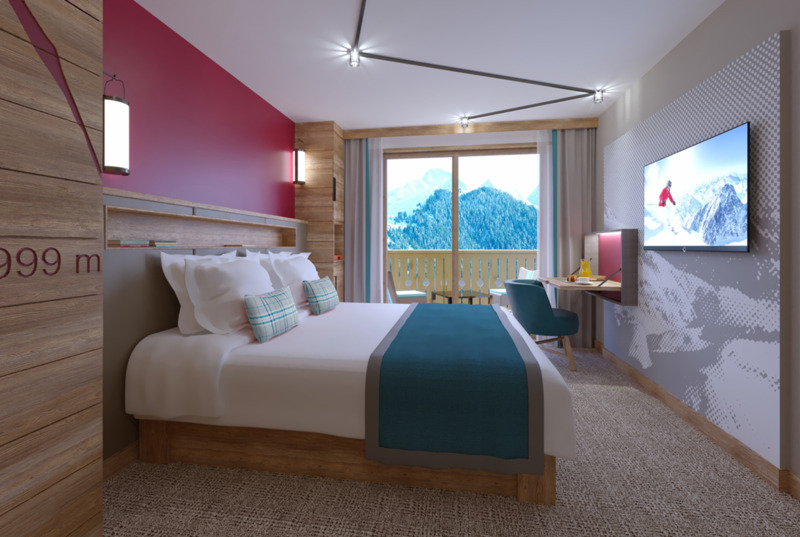 Mini Club Med® (4 – 10 years) Kids can learn to ski with expert ski instructors, plus enjoy indoor games, climbing wall, music academy, art studio and evening entertainment. 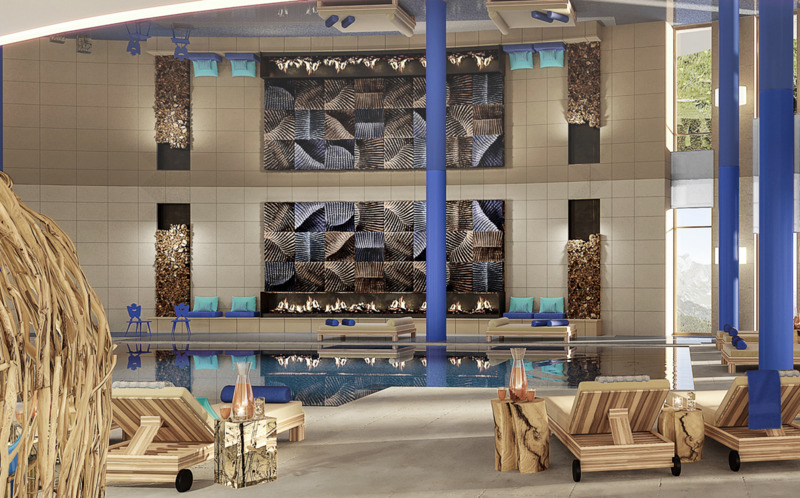 Club Med Passworld® (11 – 17 years) An exclusive area where teens can meet and get involved in all sorts of activities. 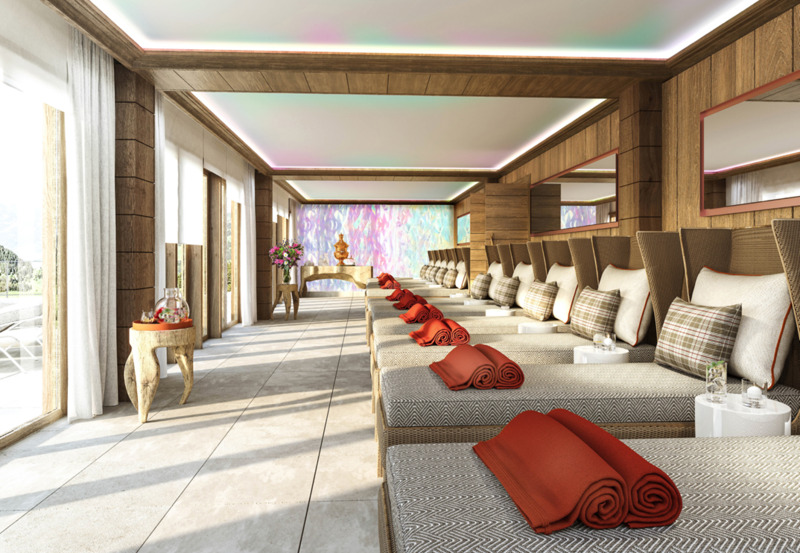 NEW “Happy Lounge” a dedicated area for families Next to the Mini Club with free access for families with kids up to 6 years old. 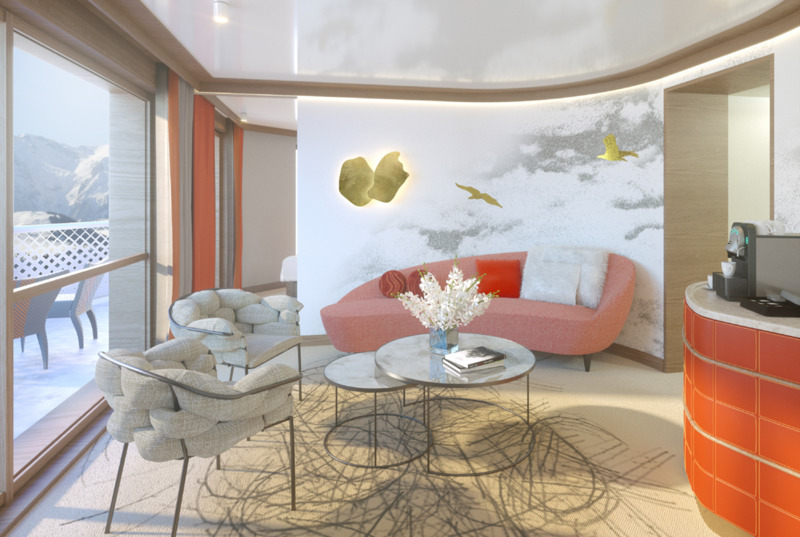 You will find a library with books available in different languages, multicultural Board Games, playground climbing walls and nets for the little ones, drawing wall, light and modular furniture and more!